I volunteer and lead a youth group at Stonewater Church in Glen Rose. 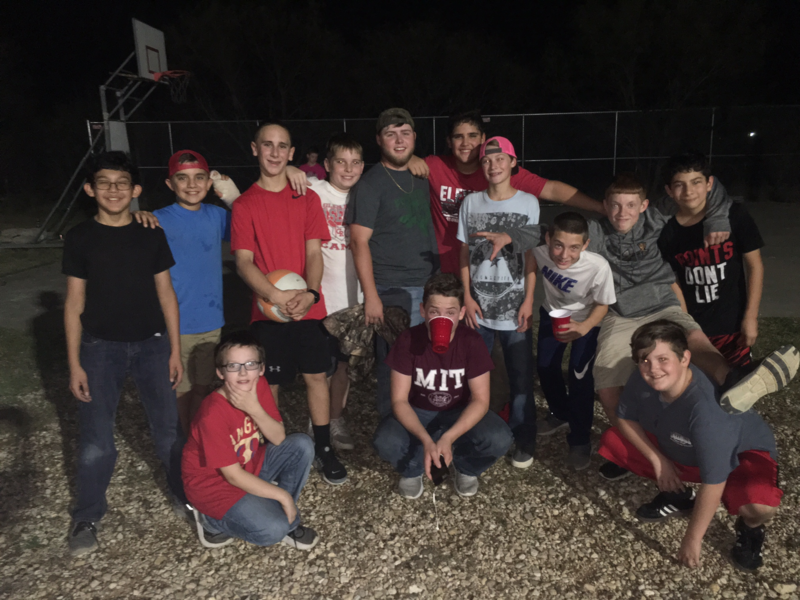 I lead a group of 7th grade boys with Stonewater's lead pastor, Jeremy White (817-776-2082). I go every Wednesday and it is always 6-8 PM. We have had youth every Wednesday since school started except for homecoming and Thanksgiving. © 2019 • All content within this entry is strictly the property of McKully Reynolds, and is not for public use without permission.